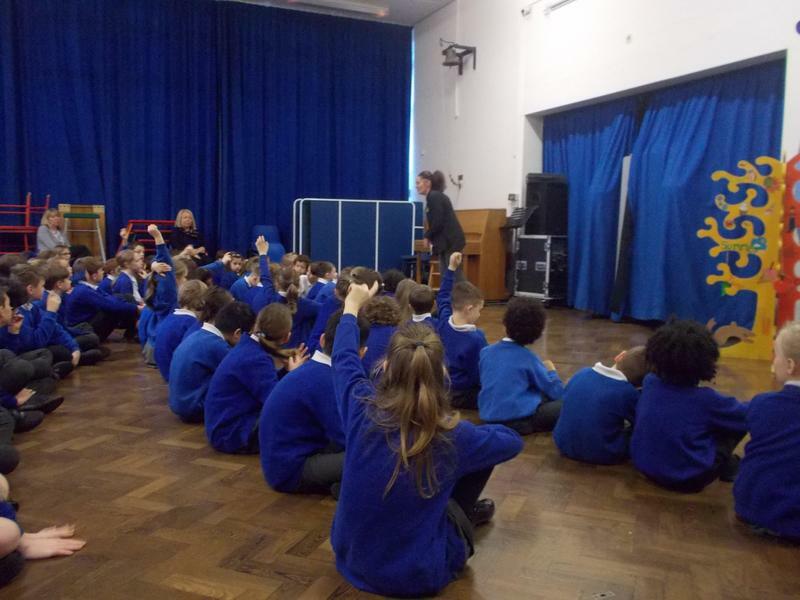 Year 3- 6 were treated to an assembly by a special vistor called Kelly today. She works for the organisation CEOP and talked to us about how to stay safe online. We were reminded about the need to be 13 years old to use websites such as Instagram and Facebook and that if we ever feel that we are not safe online we must talk to a trusted adult. Thank you Kelly for helping us to think about keeping our passwords safe, our location services switched off and how to stay safe when using live streaming!